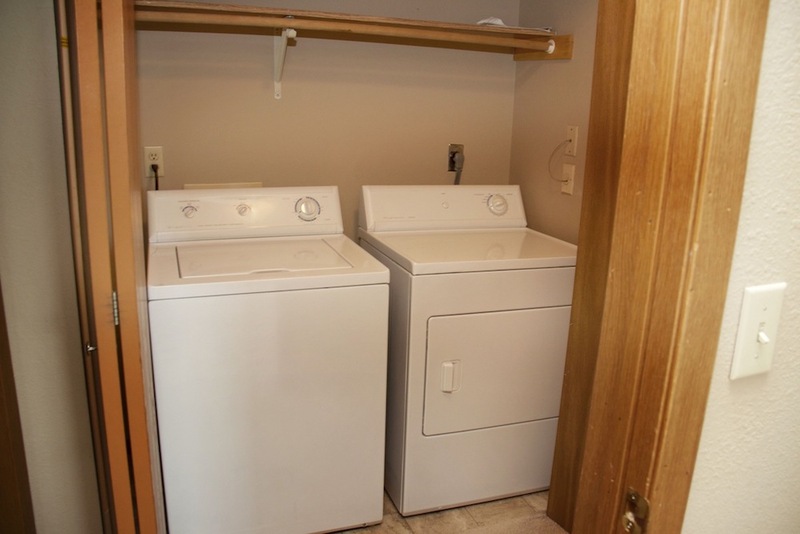 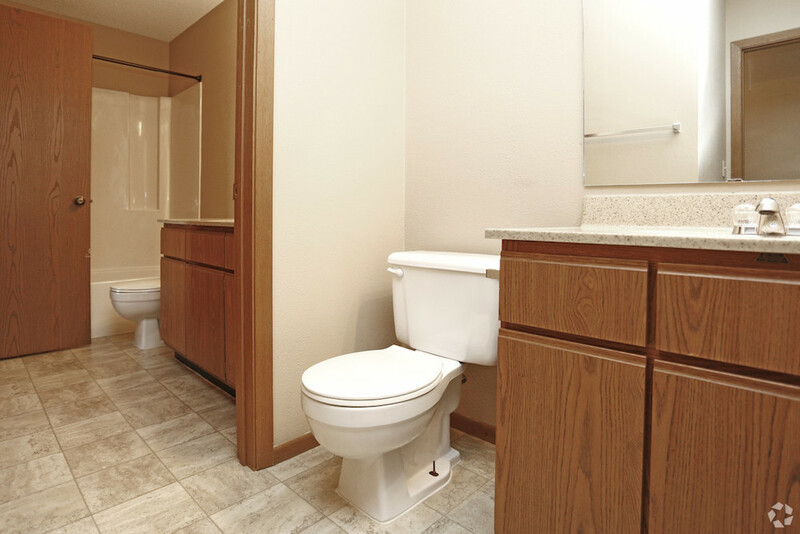 Featuring an outdoor heated pool, in-unit washers and dryers, and very unique floor plans, Cobblestone Square is luxury living at an affordable price! 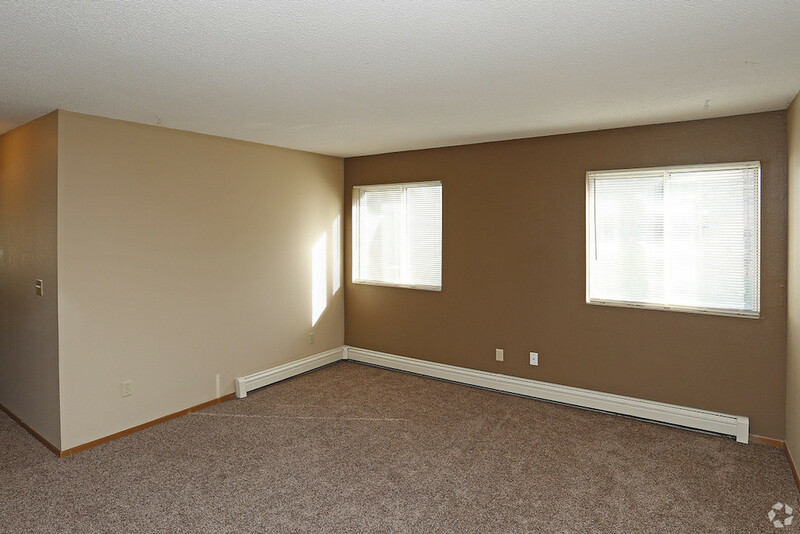 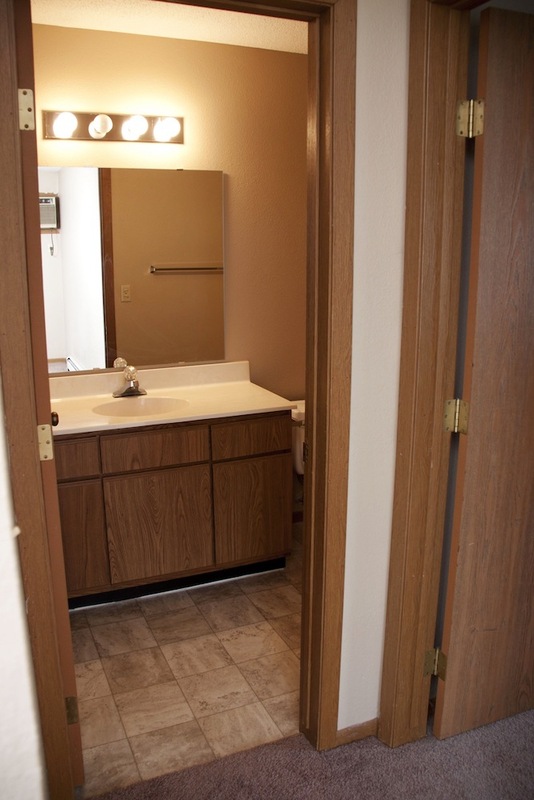 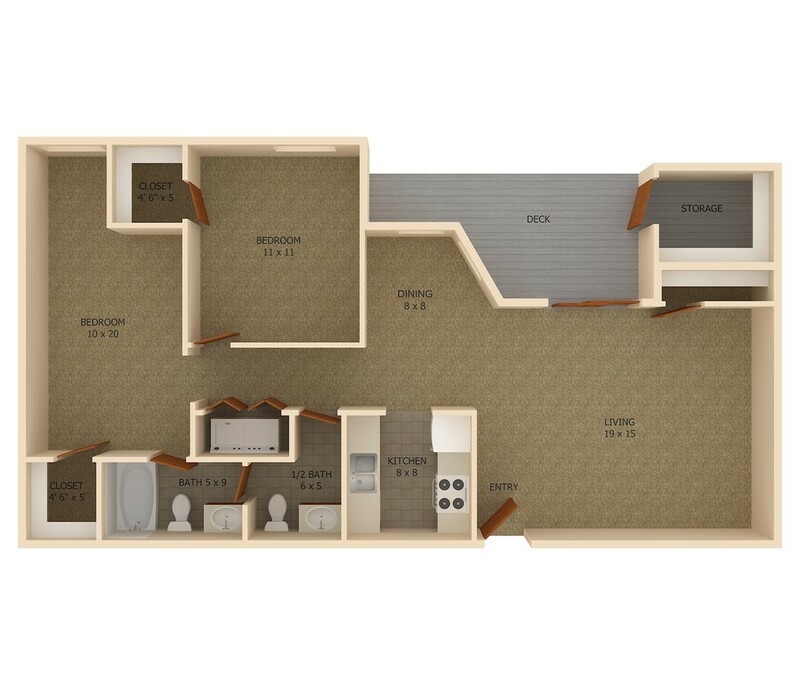 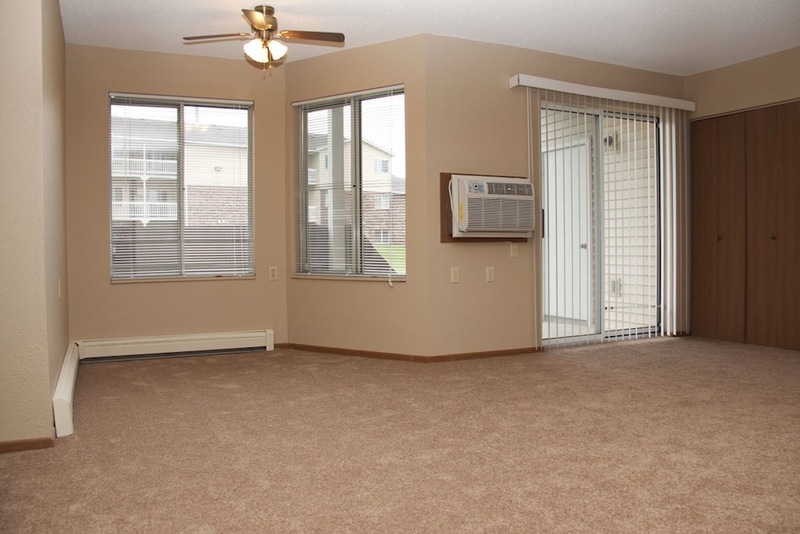 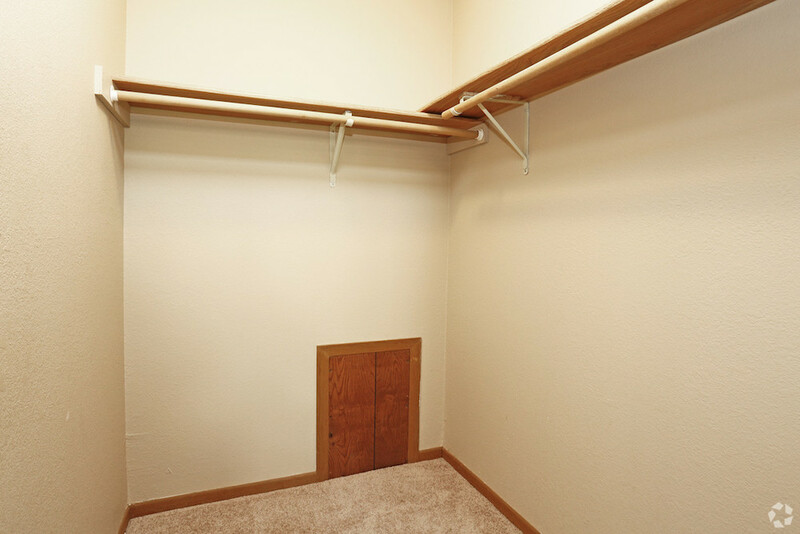 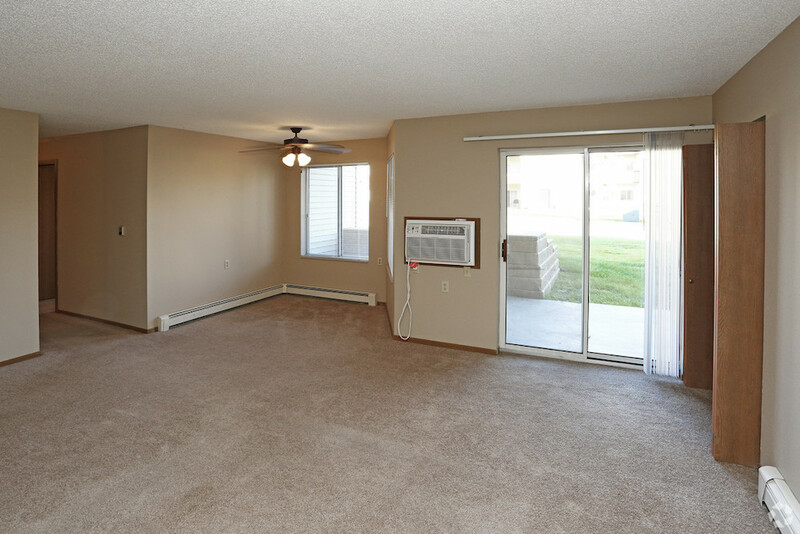 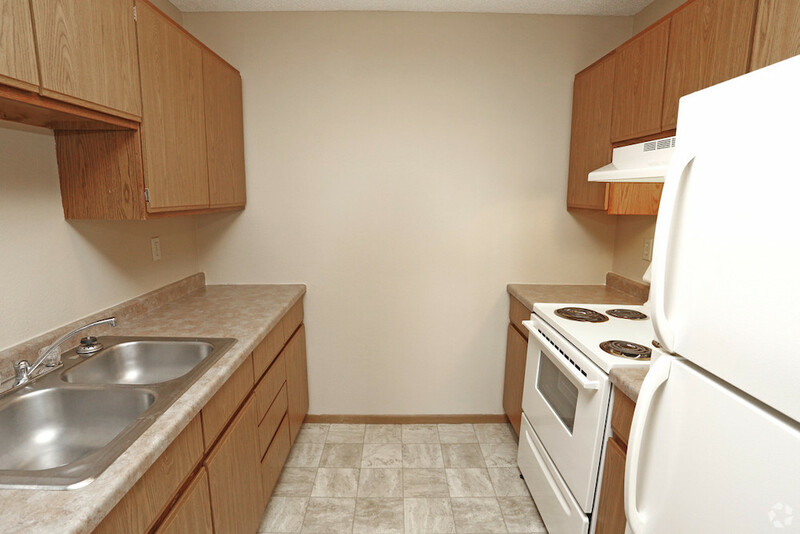 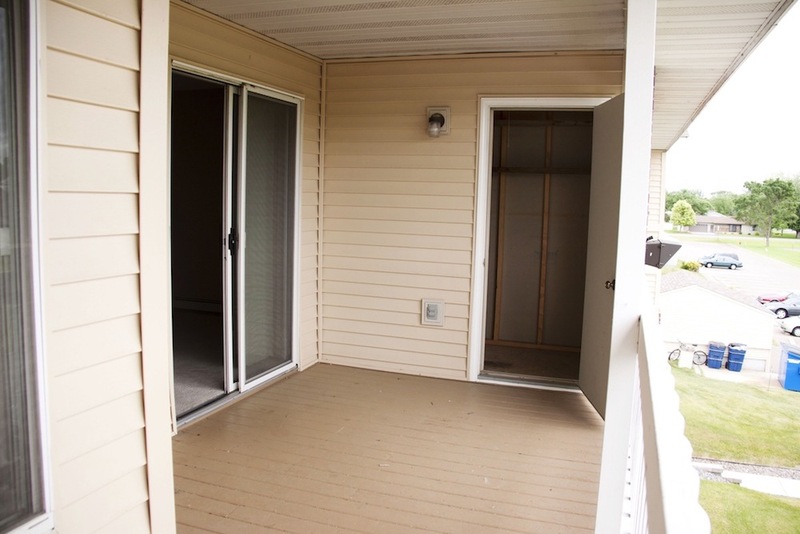 The spacious decks and balconies feature privacy walls and your very own, large storage room! 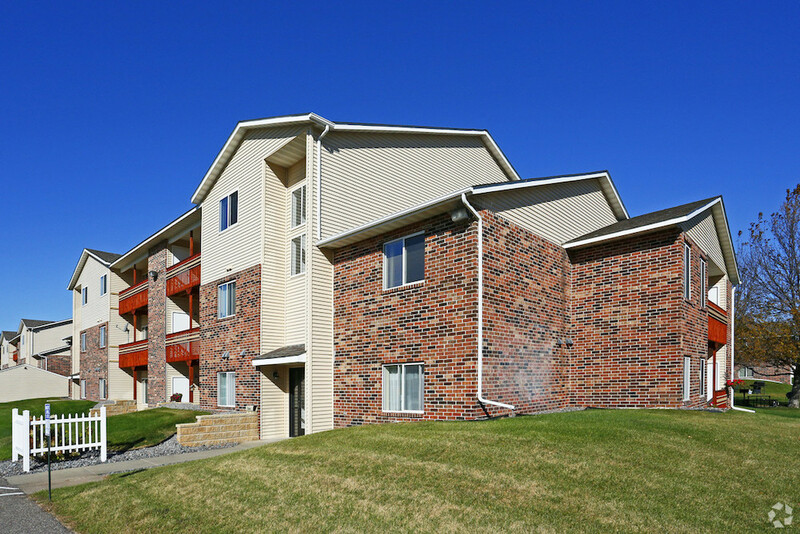 Cobblestone Square has a large open yard with the pool centered among the 5 buildings. 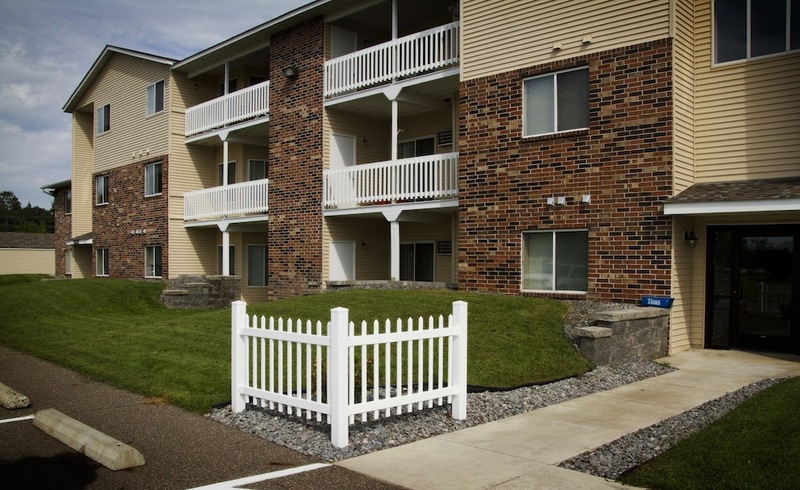 The yard allows for plenty of grilling space and outdoor gathering! 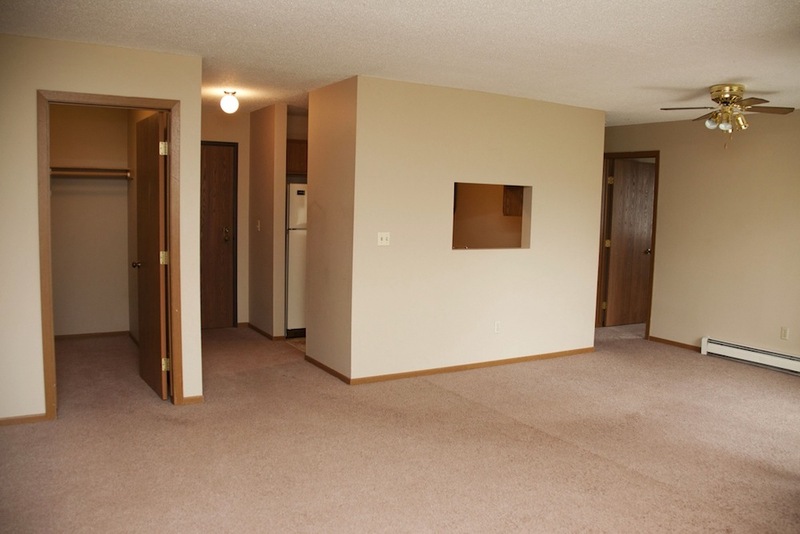 The 5 buildings are home to 86 units. 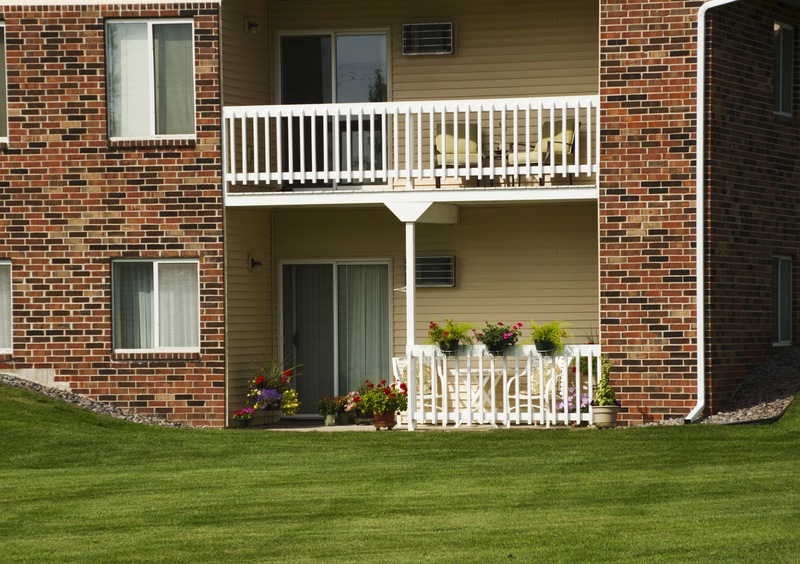 "Love Where You're Living" at Cobblestone Square Apartments!